Atlantic City Electric reminds home and business owners to practice safety when someone claiming to represent a business contacts them either in person or by telephone, especially during the holiday season. 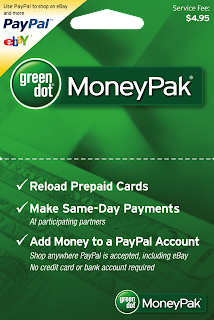 Recently, Atlantic City Electric has been alerted to a “Green Dot” scam. As such, information from law enforcement officials and other utilities has indicated that “scammers” are targeting not only residents, but also commercial businesses. 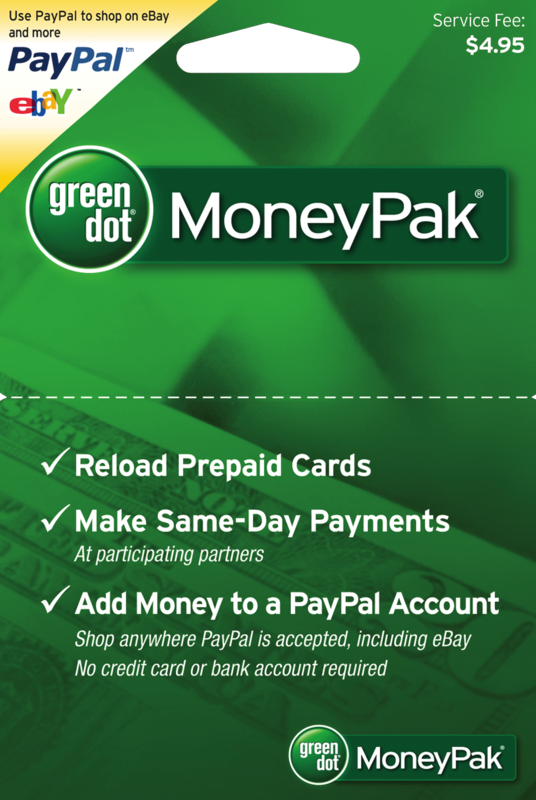 It has been reported that “scammers” are telling business owners that the location's electric service account is delinquent and it will be shut-off for non-payment unless the business purchases a "Green Dot Money Pack" for a specific amount dictated by the “scammer” from stores including CVS, Rite Aid and WaWa. Victims are then given instructions to call a “scammer” telephone number with the card’s account number and pin. Once the “scammer” obtains the card’s identifying information, the value is then downloaded, swept and stolen. These transactions are untraceable. Many companies, including Atlantic City Electric, will contact customers in person or via phone for various reasons. If someone claims to represent a company, whether the company is Atlantic City Electric or another entity, it is important that customers take precautions to verify the person is affiliated with the company, especially if that person is requesting an immediate monetary payment. When addressing past due accounts Atlantic City Electric never endorses a specific form of payment. Instead, multiple payment options are always given to the customer. Atlantic City Electric advises customers to ask for official photo identification from any person who shows up at their door. Employees from reputable companies, such as Atlantic City Electric, will carry official company identification cards. If proper identification cannot be produced, customers should notify police and the company with whom the individual claims to be associated. Similarly, if someone calls saying they represent a certain company, customers should ask them to verify their identity and affiliation. If customers have any doubt about the validity of a person’s claim to represent Atlantic City Electric, they should call the company immediately at 1-800-642-3780. For more information about Atlantic City Electric, visit www.atlanticcityelectric.com. Find us on Facebook at www.facebook.com/atlanticcityelectric and on Twitter at www.twitter.com/acelecconnect. Our mobile app is available at www.atlanticcityelectric.com/mobileapp.